As executive vice president, Alison’s expertise spans strategic philanthropy, employee engagement, public/private partnerships, stakeholder engagement and sustainability communications. Her passion is grounded in uncovering insights that help organizations create breakthrough initiatives that deliver a business, brand and societal return. 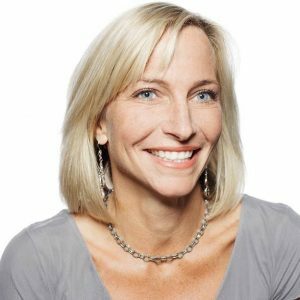 During her tenure at Cone, Alison has built and activated CSR strategies and campaigns for clients such as UPS, Target, Visa, Sodexo, NARS, Walgreens, Neiman Marcus, American Heart Association, among others. For the last 19 years, Alison has led the development of over 40 groundbreaking research studies, exploring the attitudes and behaviors of global consumers, employees and executives towards corporate involvement with social issues and responsible business practices. With this in her arsenal and the learnings gleaned from years of program development, Alison collaborates with account teams to keep clients at the forefront of this rapidly evolving space.